a mental health tool for everyone! Ever felt stuck and wondered what the next step might be? Beginning with one or two simple, practical steps is often the best way to gather momentum. Perhaps our task today is simply to get out of bed or open the curtains or have a shower? Perhaps it is to call a friend or make an appointment or go for a walk? 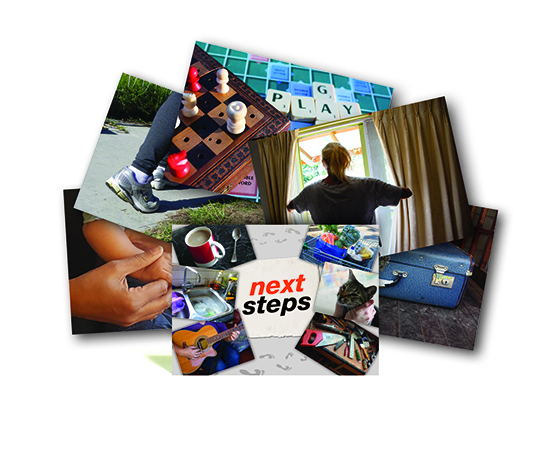 Using full-colour photographs of everyday objects and activities, these cards present an accessible way for anyone to identify one or more achievable steps they can take this afternoon, tomorrow or next week. 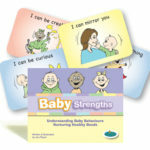 These cards are invaluable in settings such as mental health, family services, counselling and emergency support. Spread the cards out: Is there a next step you would like to take first? What would come next? Can you choose one or more cards that represent things you find easy or pleasant to do? Which ones show things that have helped in the past? Would you like to try one of them again? Imagine you woke up tomorrow and your best hopes were realised. Can you see a card that represents the next step you would take? Pull out the four time-frame cards (Now, Today, Tomorrow and This Week) and match each one with a next step you would like to take. 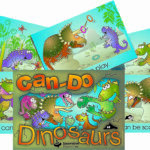 52 laminated, full-colour cards, 148 x 105mm, polypropylene box, 44-page booklet.